It is the year 2575, and Kady thought that breaking up with her boyfriend Ezra was hard enough. When their planet gets attacked and invaded, it's about to get a lot tougher. 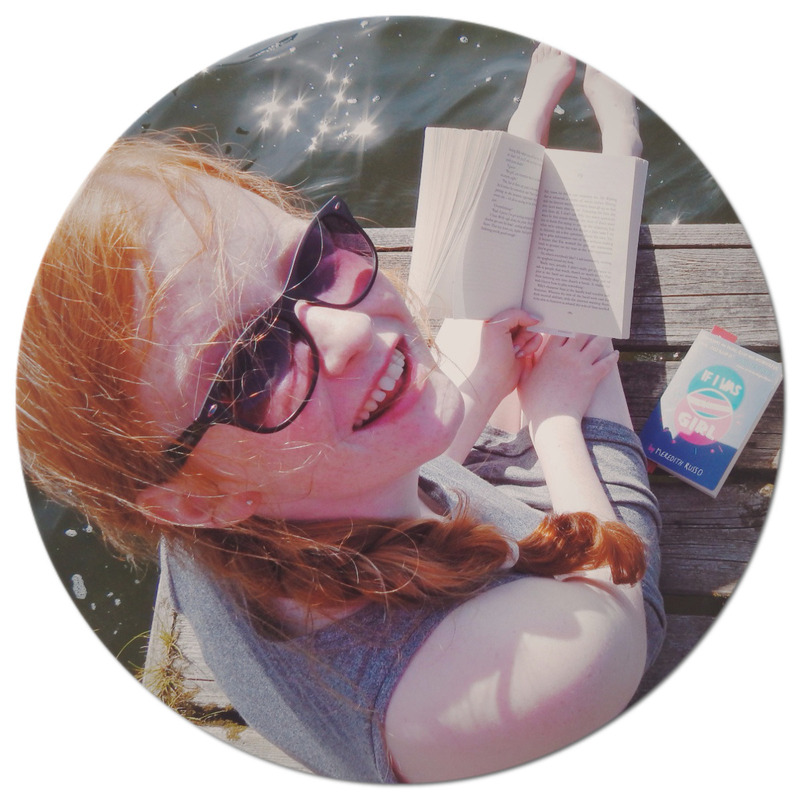 Both protagonists make it off their planet, (Kerenza), but onto two different spaceships, to get to a safer galaxy. Their whole planet has been taken over by BeiTech, who want to take all the resources and kill anyone on the planet- making sure no survivors stay alive. With Ezra working in the Military and Kady working as a computer operator, we get to see their relationship: and other parts of the story, through a variety of documents, messages and scripts. I did enjoy this format eventually- but it was a shock to the system, as it is something I am not used to at all. Due to this format, readers only get to see little snippets of the raw character feelings, but it gives us the mystery for a sequel, and lots of the characters were still very likeable, and had remarkable courage. 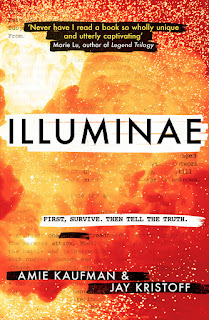 Some of the layout of the pages was so unique and special, I know 'Illuminae,' will be one to keep and treasure. I did take me a while to really get wrapped up into the story: as some of the presentation formats in the book made it hard to follow. I did not enjoy the UniPedia pages, they did not sit well with me. However, there was a twist, which made me want to read the pages as quickly as possible, to get to the end; it almost felt like I was witnessing an action packed movie. 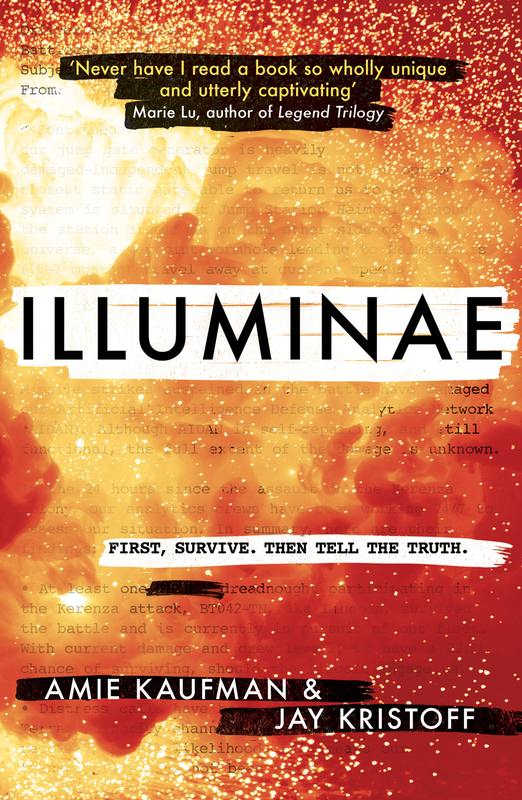 'Illuminae,' is full of shocks, surprises and a lot of difference. 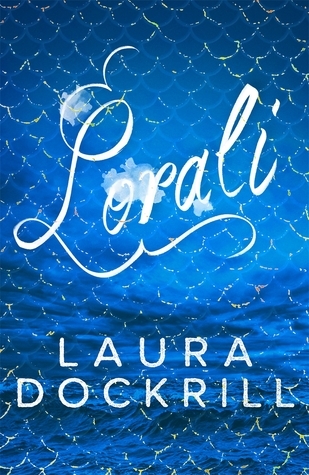 It connects with readers in such unusual way- it will stick in your mind for a long time.